In the days of His power, the people shall be willing according to a popular biblical injunction. 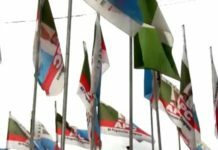 The willingness of the majority of Abians to support Gov. Ikpeazu led administration is in connection with his people oriented agenda which has in no small measure impacted on the people positively. The is evident in his giant strides in the areas of human capacity building and infrastructural development across the state. Gov. 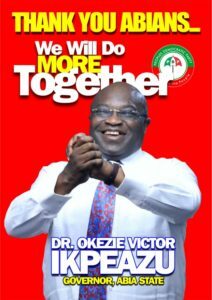 Ikpeazu has demonstrated that he is a beacon of hope by laying concrete foundations for a New Abia State of our dreams. Abia State has never had it so good as we have under Gov. Ikpeazu led administration. 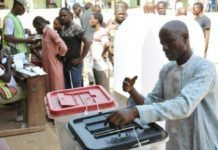 The state is gradually taking her place in the scheme of things in Nigeria. There have been massive infrastructural development in Aba to cushion the effect of a robust economic activity in the state. Gov. 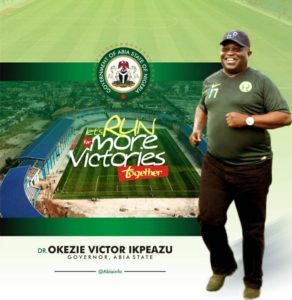 Ikpeazu’s performance has put the state on the map of the fastest developing States in the federation. In the last three years, Abia State has been on the news positively. Chief among this is the international acceptance of Made in Aba Products. Made in Aba Products were hitherto categorized as inferior and substandard. But the story changed when Gov. Ikpeazu assumed office in 2015. He became the Chief Marketing Officer of Made in Aba Products. He wears the label designed as, “Proudly Made in Aba”. Since then, there have been windows of opportunity for Made in Aba Products. 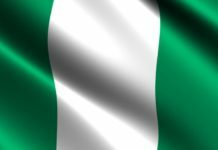 Aba has once again become the melting point for economic activities in the South East and South South geopolitical zones. It is cheering to note that Gov. Ikpeazu’s effort has made Aba to be recognized as the, ‘Home of Small and Medium Enterprises’, (SMEs) in Nigeria. By this singular opening, Prof. Yemi Osibanjo, the Vice President of Nigeria has visited Abia State many times. Aba the Enyimba City under Gov. 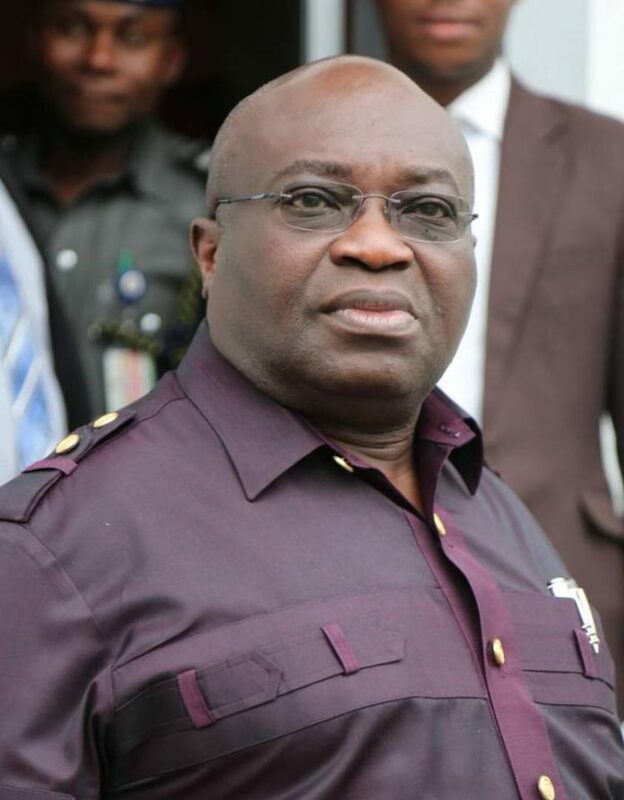 Ikpeazu has become an important city where investors are coming in their numbers to establish their businesses. The period under review has witnessed the highest patronage of Made in Aba Products. The Nigerian Army, NYSC and other paramilitary agencies have chosen Made in Aba Products as their official wears. This arrangement covers their booths and other uniforms. The Gov. Ikpeazu led administration has spent three years developing Abia State for the good of all Abians. Human capacity building has received unflinching support from his Excellency. Different categories of Abians have been trained in China and other places on how to meet up with international standard. 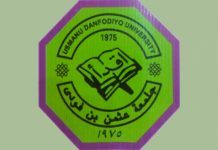 And our artisans, cottage industry owners and local producers of other founderies are now enjoying higher patronage courtesy of Gov. 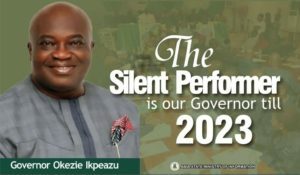 Ikpeazu, the Silent Achiever. 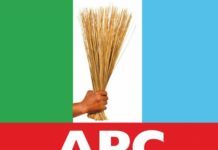 Commercial activity in Aba has been on increase since Gov. Ikpeazu assumed office three years ago. The volume of trade has increased astronomically. The number of containers that comes into Aba on daily, weekly and monthly basis is quite impressive. Same applies to what is being shipped out of Aba on daily, weekly and monthly basis. Therefore without figurative exaggeration, the volume of trade in Aba is one of the highest in the federation. From the foregoing, it is an established fact that Gov. 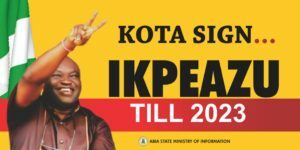 Ikpeazu is developing Abia State of our dreams. Amongst other things, this piece is aimed at, ‘Unveiling Gov. Ikpeazu: The Beacon Of Hope For A New Abia State’. With Gov. Ikpeazu at the helms of affairs in Abia State, we are sure of even and speedy development of our dear state. 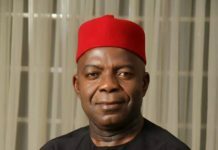 His thoughtful economic agenda will surely make Abia State a destination where Africa and the whole will converge in no distance time. The Enyimba Economic City has been carefully designed to achieve the above objective. Without fear or favour, l make bold to say that Abia State is in safe hands. Our Silent Achiever Governor has drawn up a program that will build the New Abia State of our dreams. Let’s support him in 2019 for more dividends of democracy. OVI 2019 is the answer to our question on development.